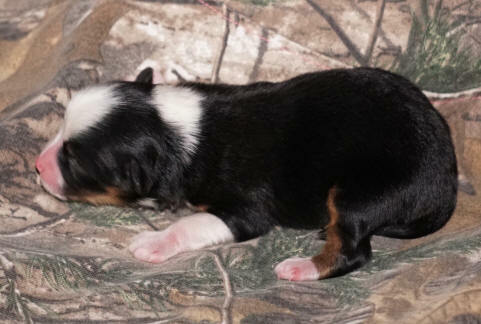 This litter should be 10-12 inches tall. 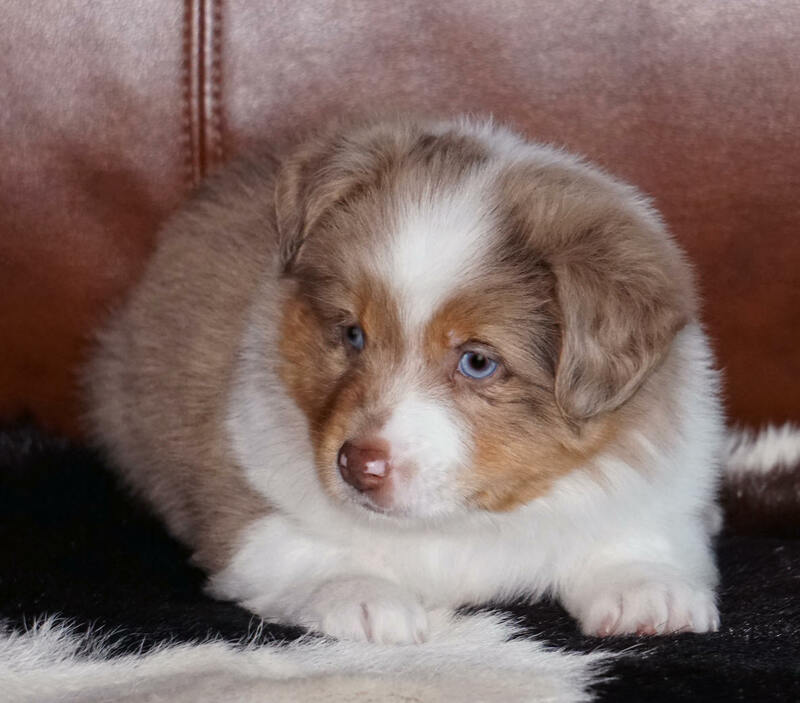 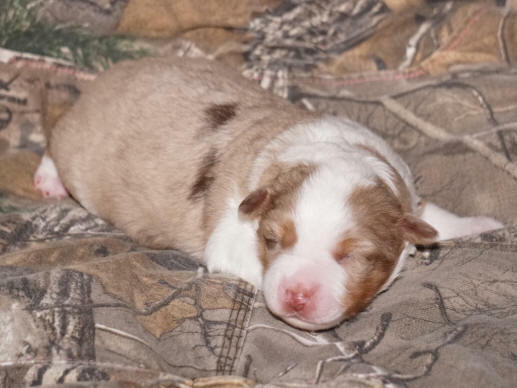 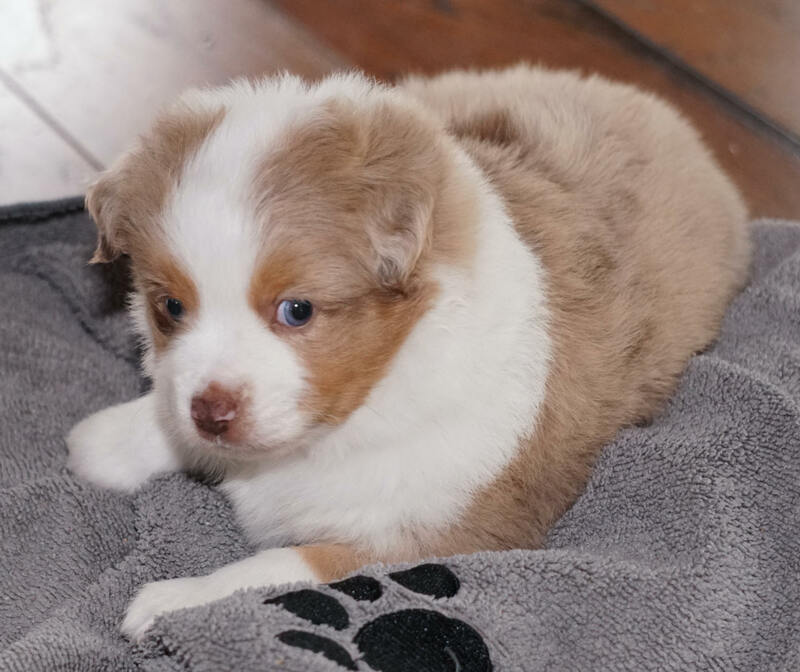 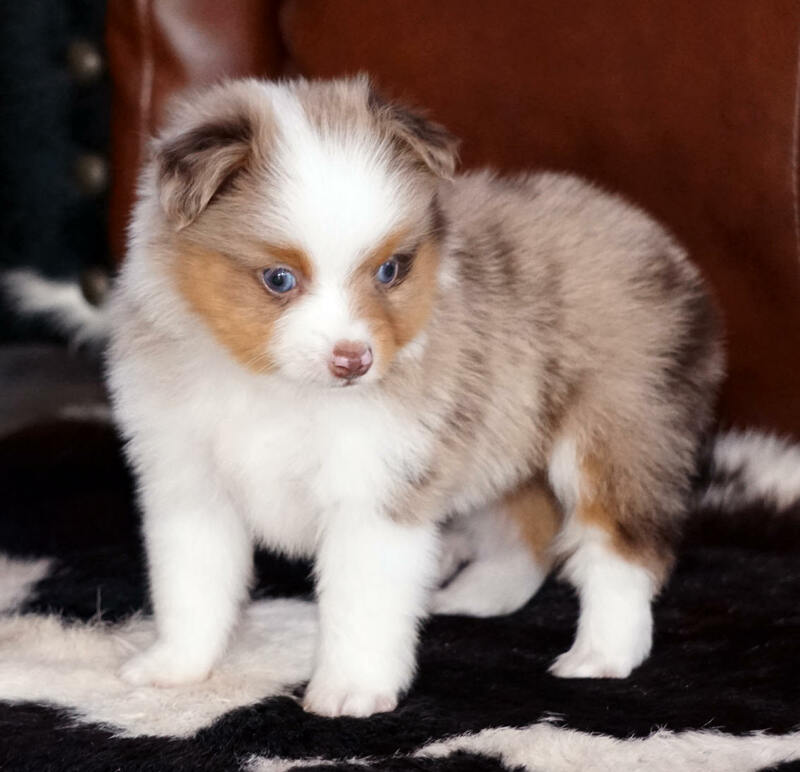 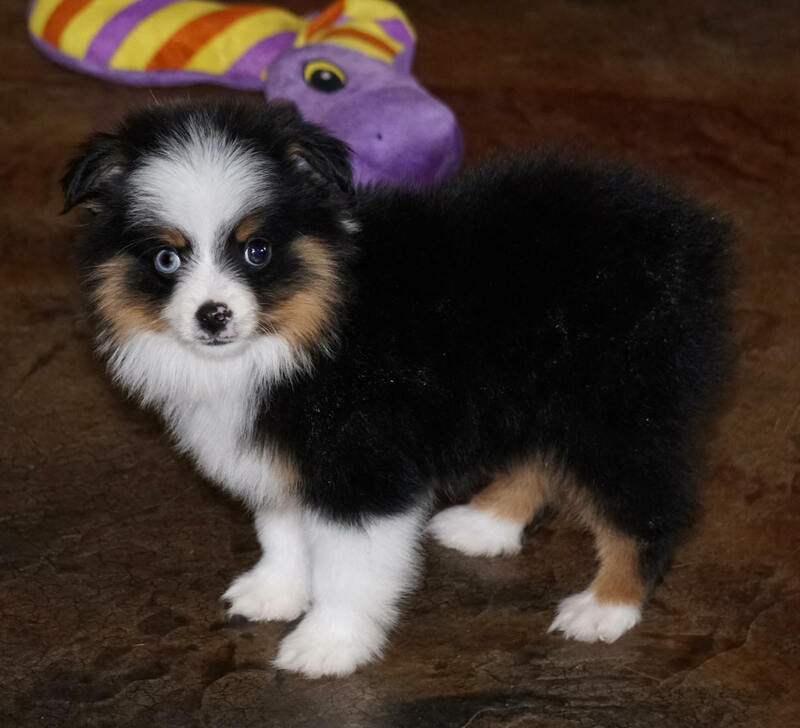 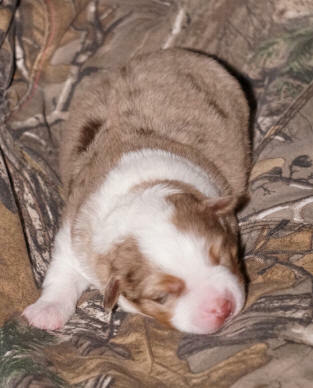 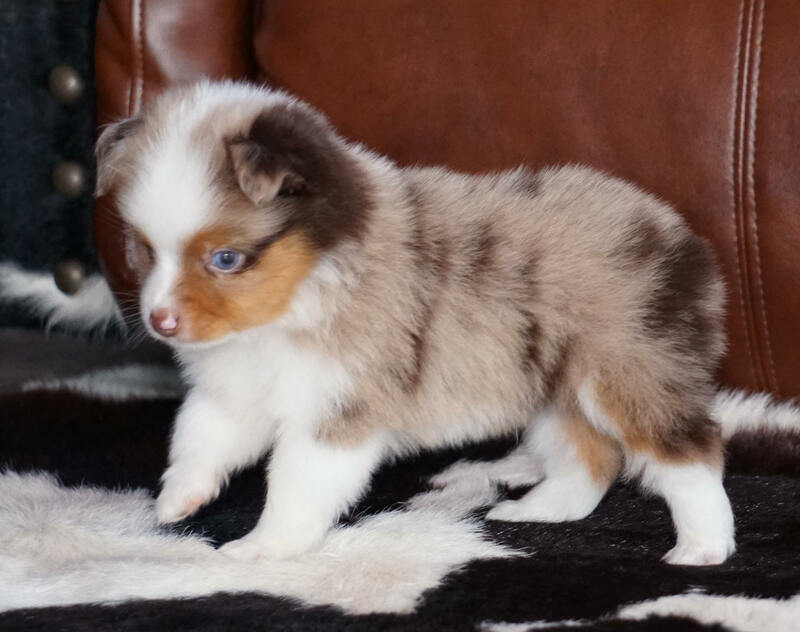 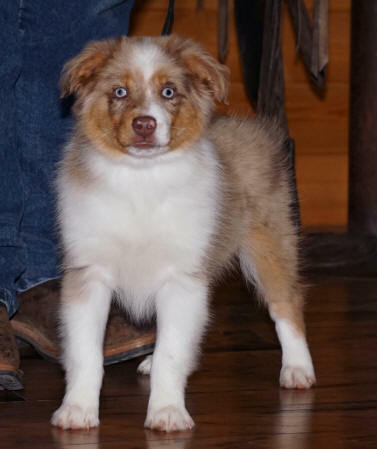 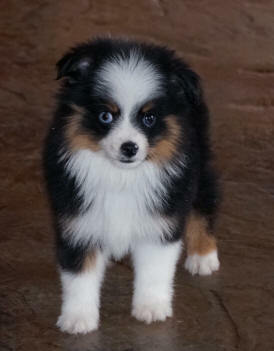 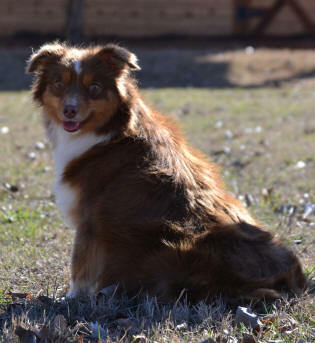 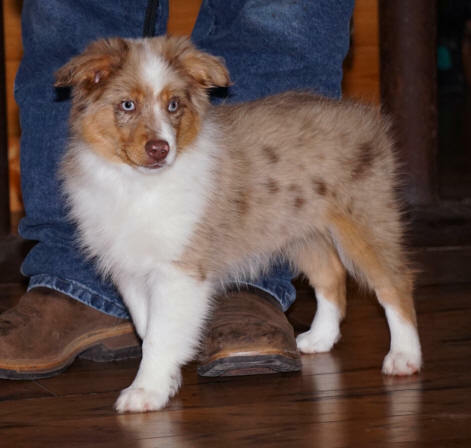 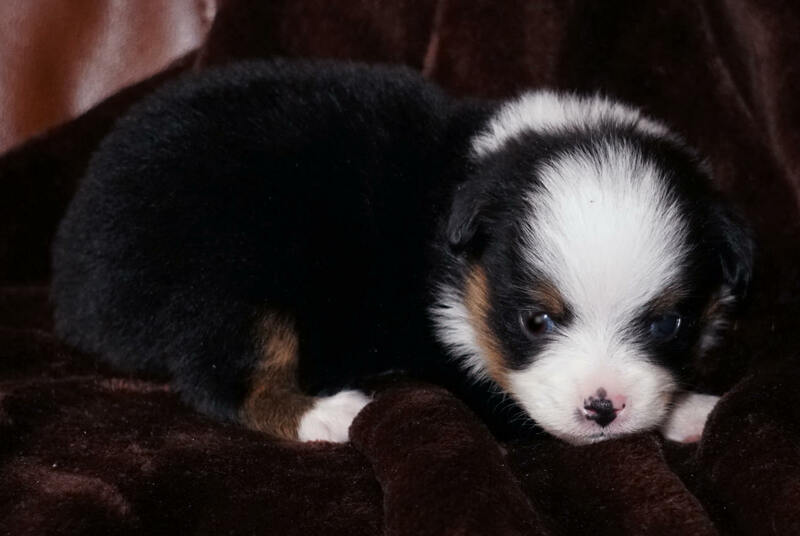 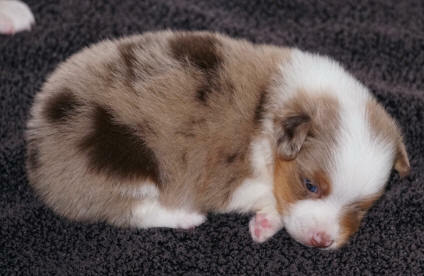 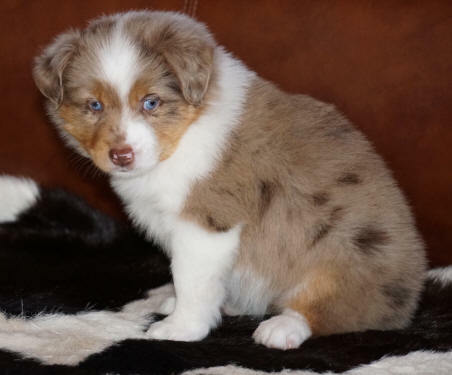 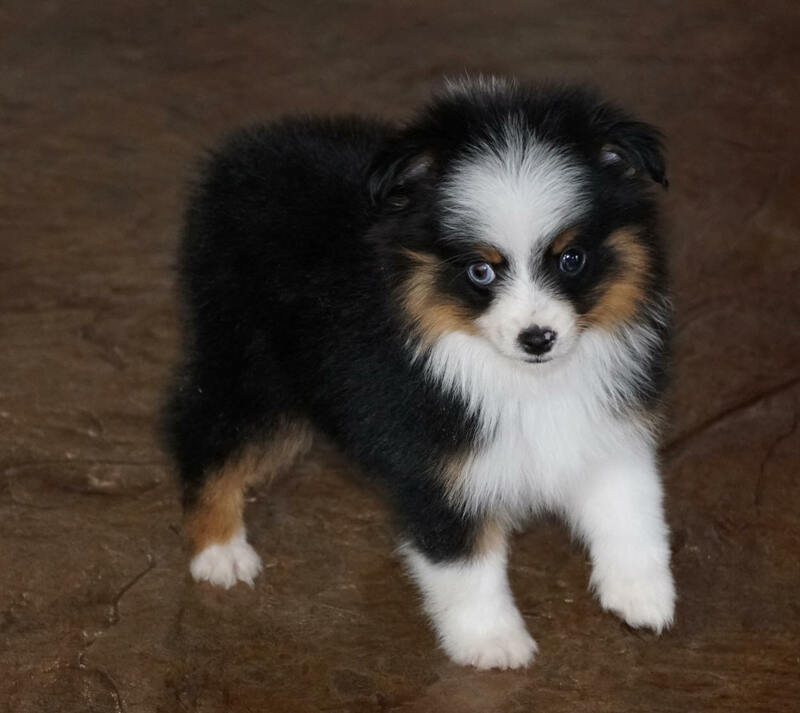 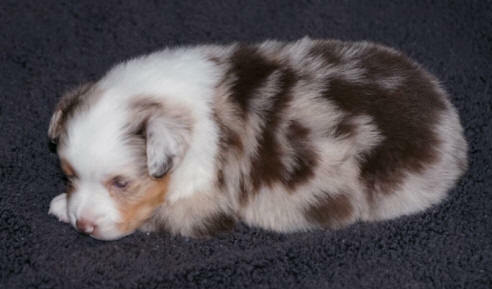 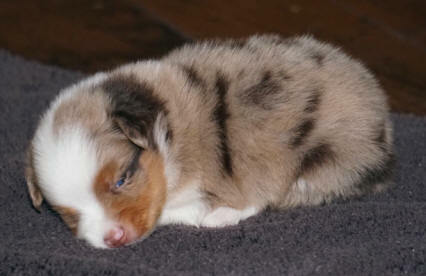 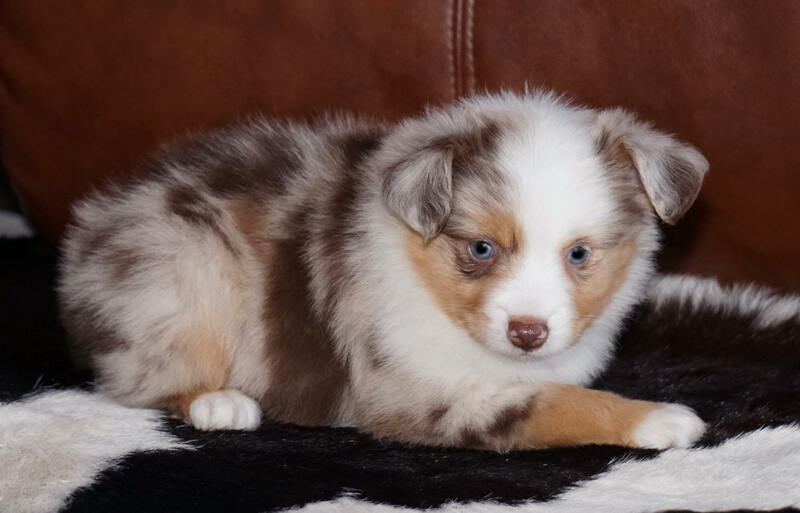 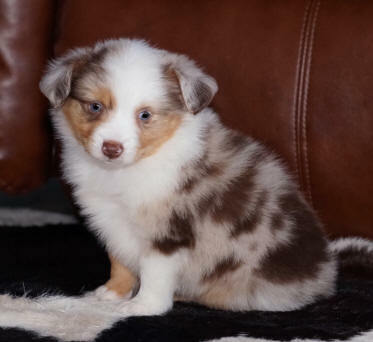 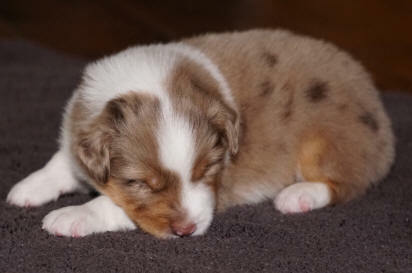 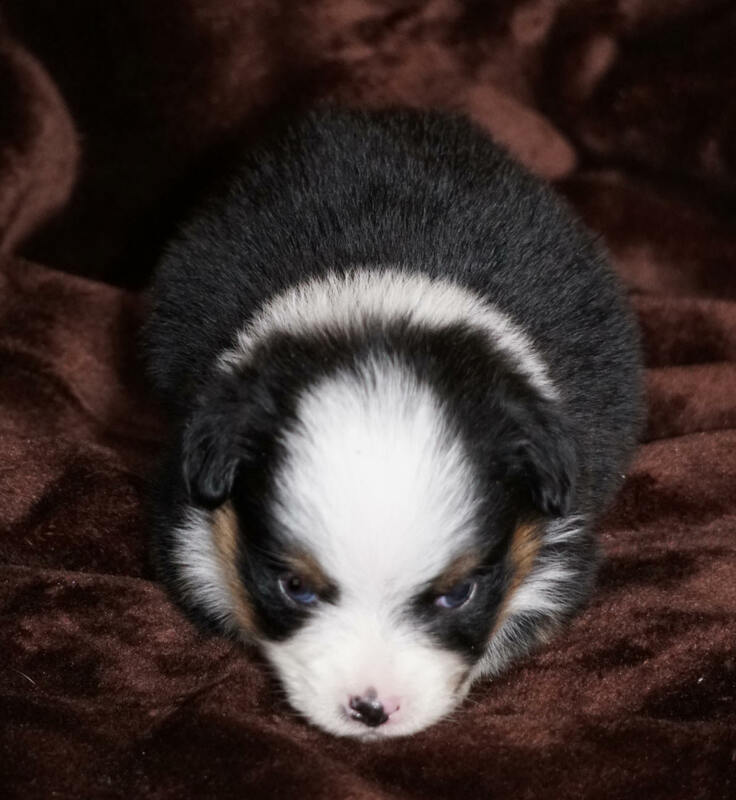 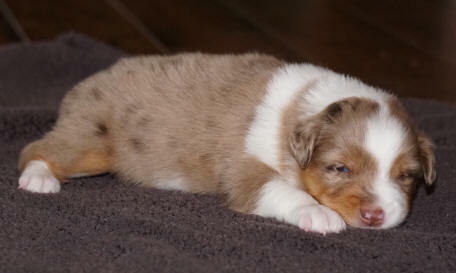 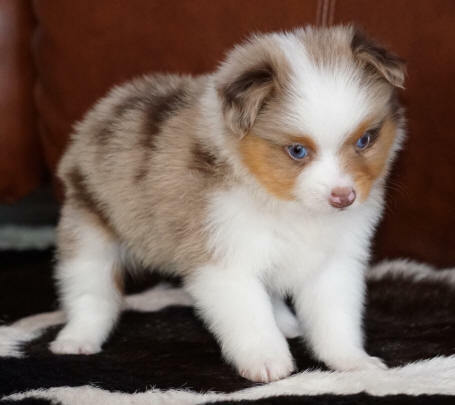 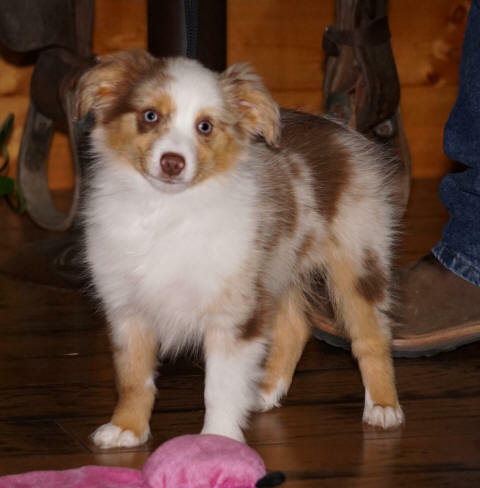 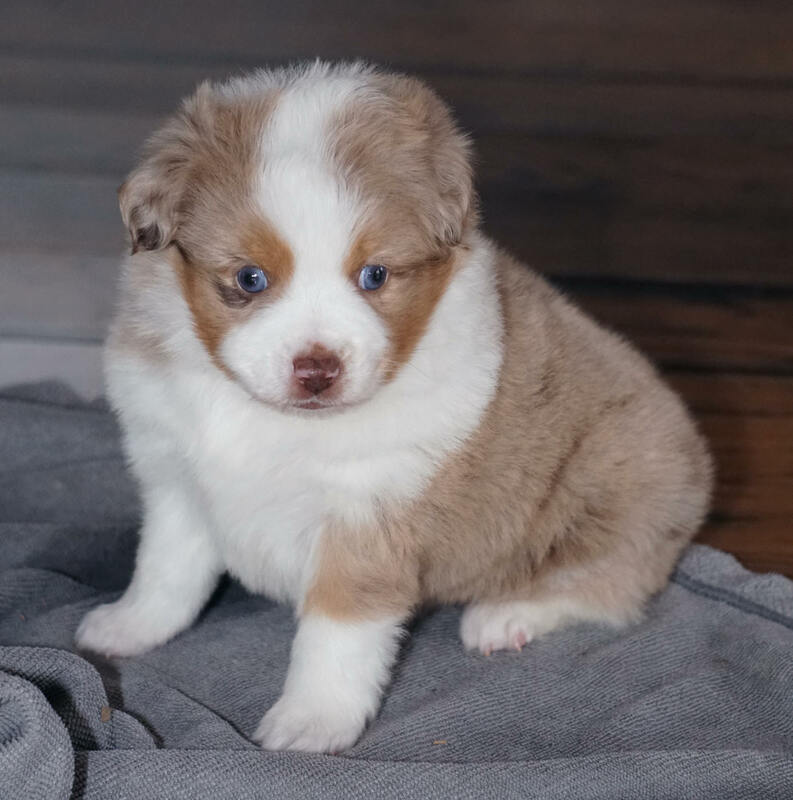 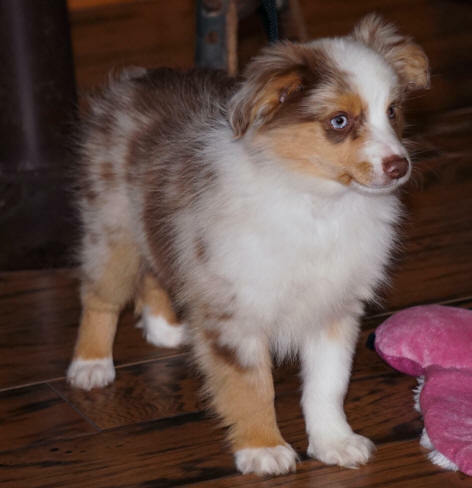 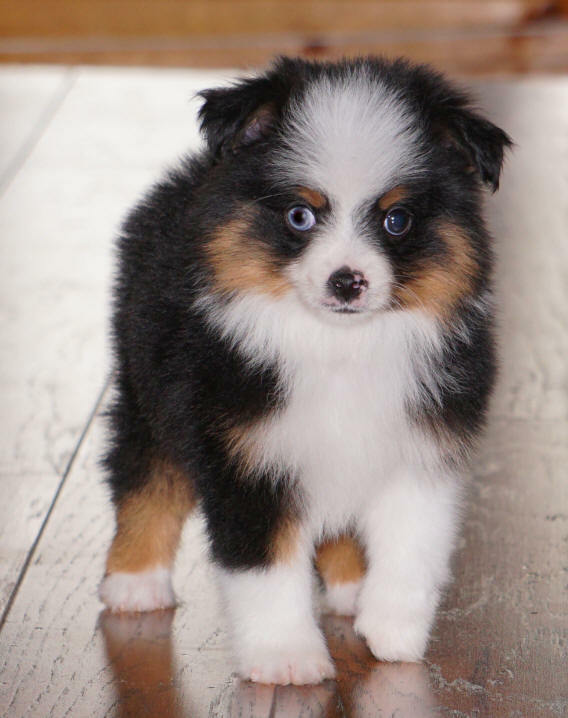 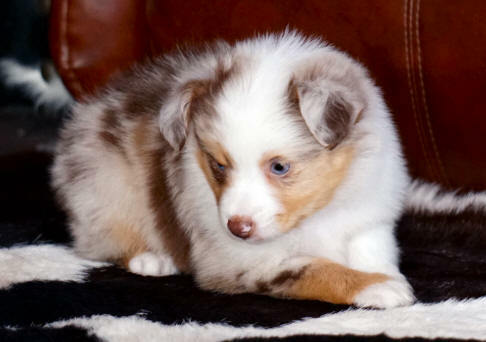 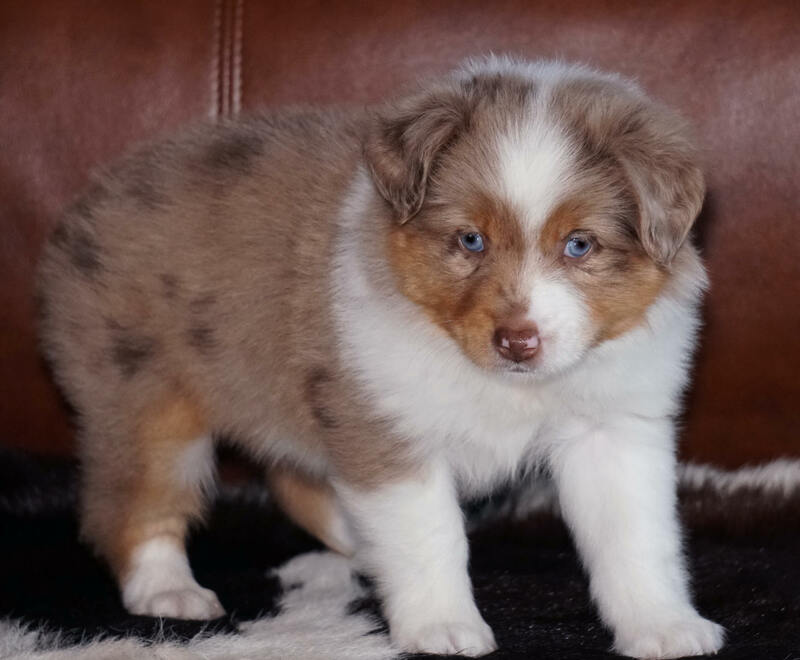 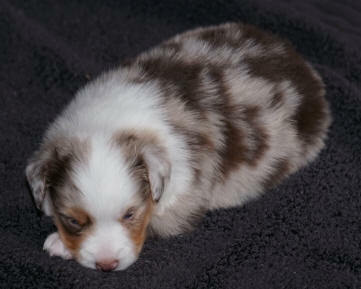 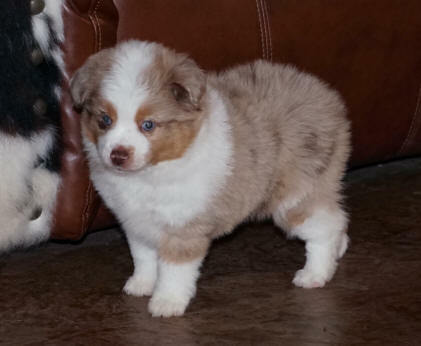 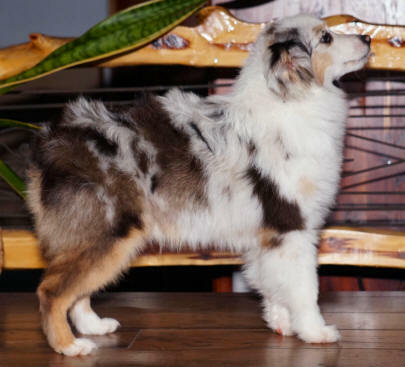 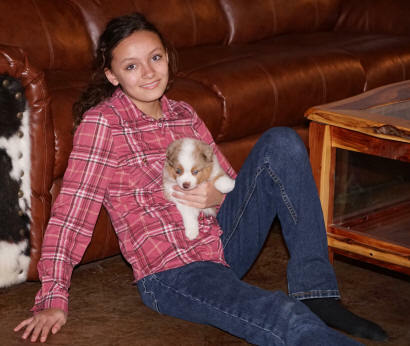 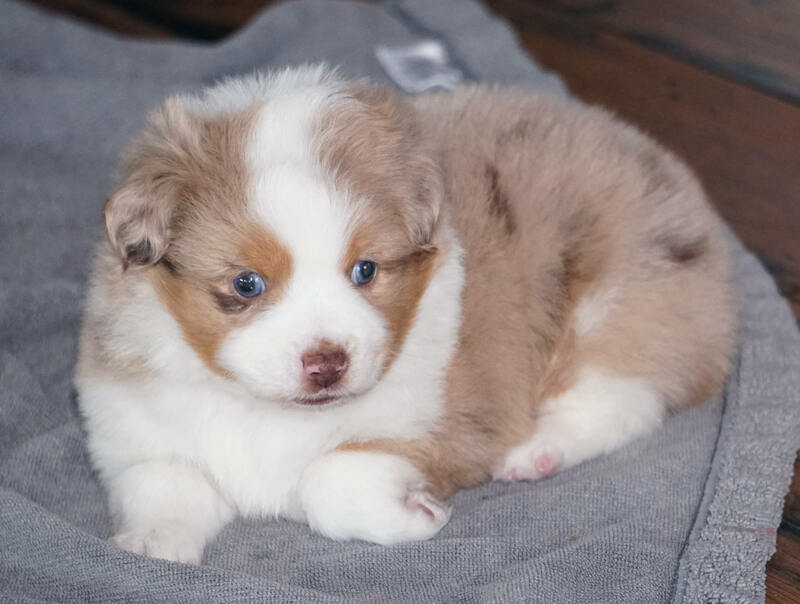 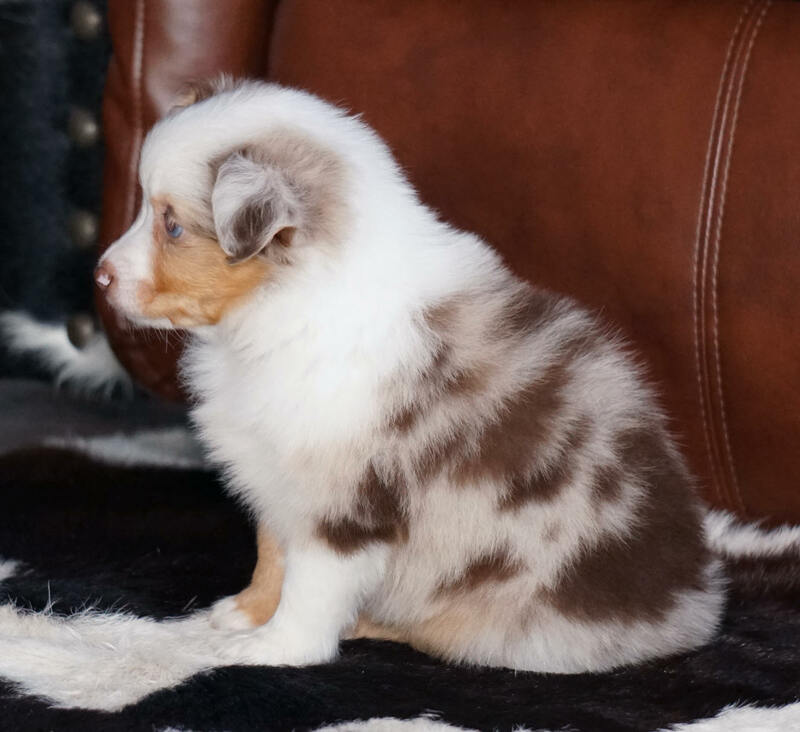 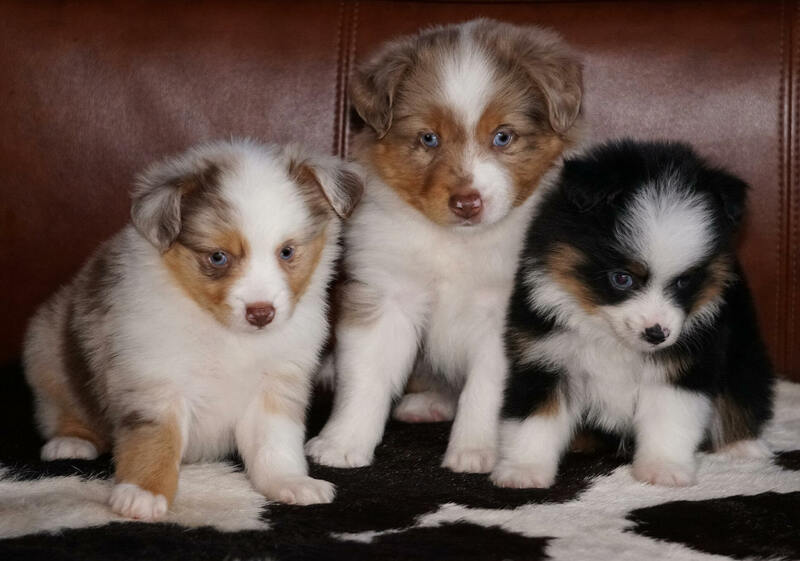 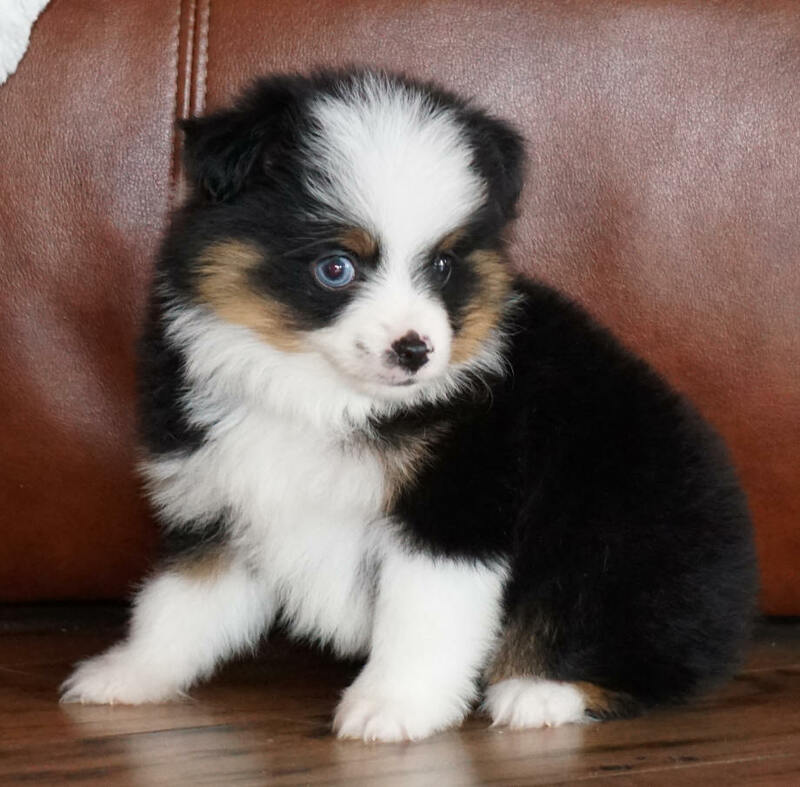 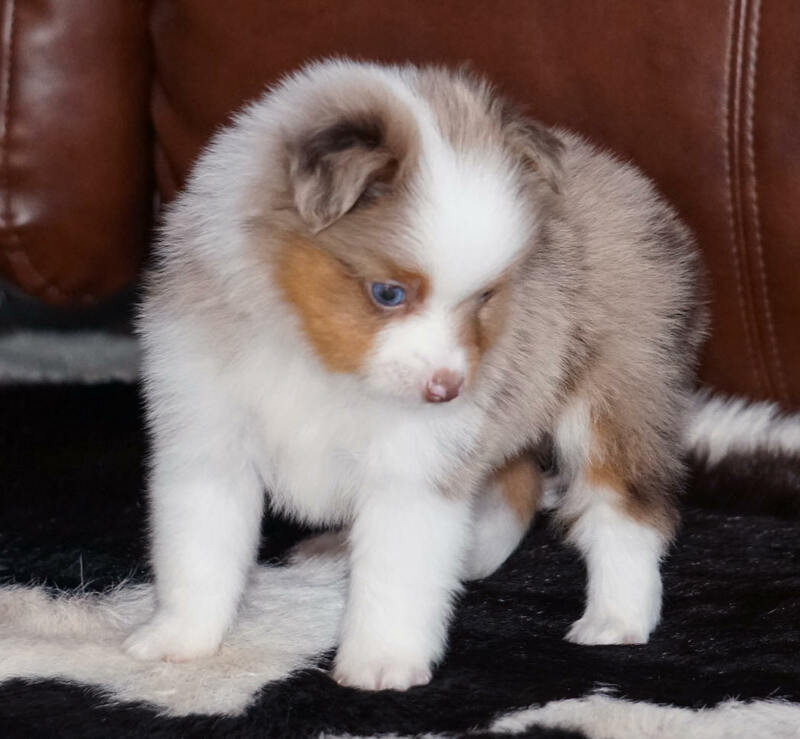 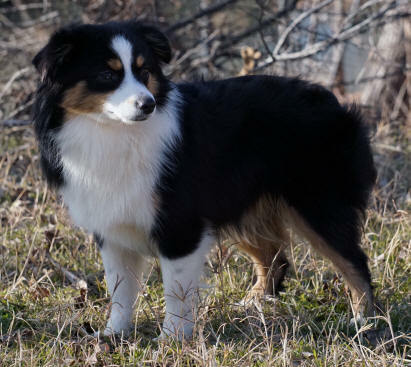 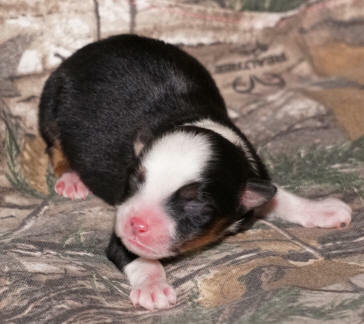 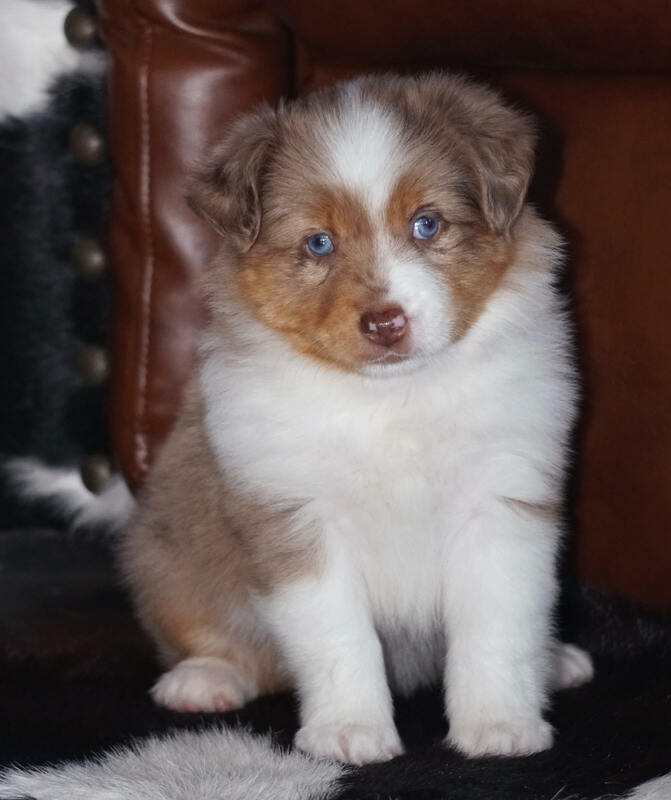 Tiny red merle male $2200 SPOKEN FOR! 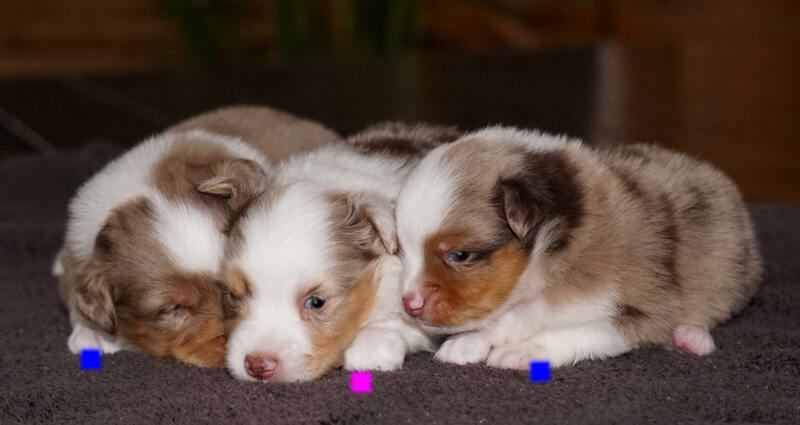 so I'm putting them under Kay's litter since they are so close in age. 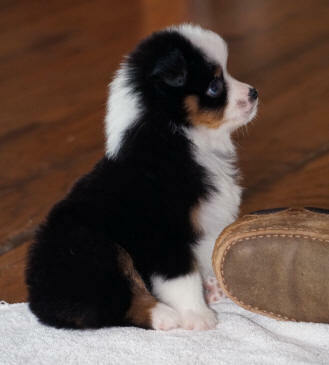 This guy should be about 10-11 inches tall. 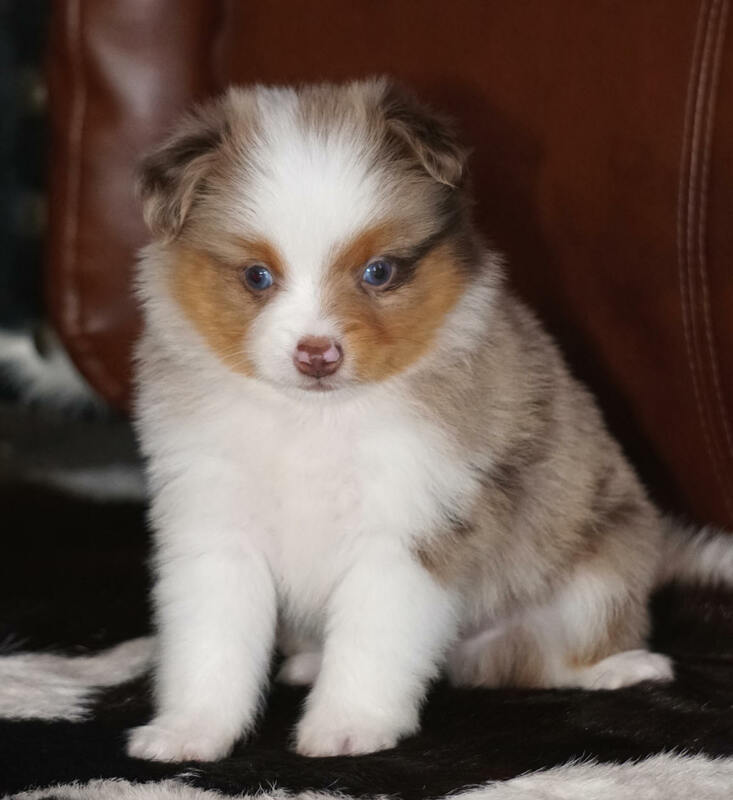 This guy found a perfect home in Texas! This girl should be about 11 inches tall.